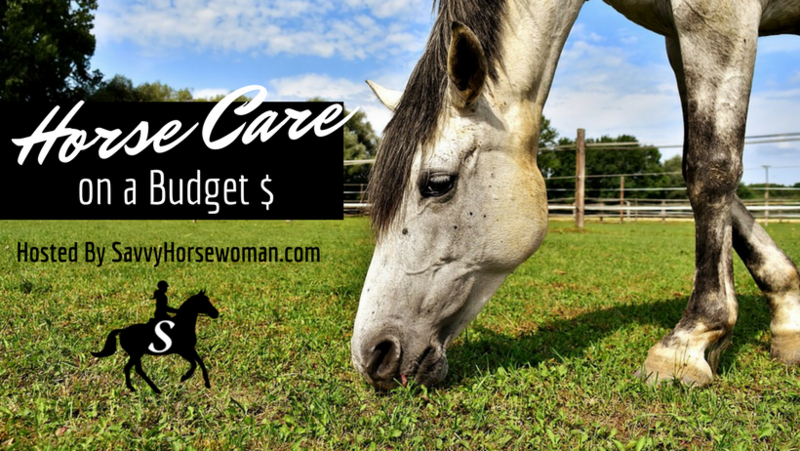 7 Day Horse Care Challenge! This fun, FREE, challenge sends a daily email to your inbox for 7 days. Step up their horse care routine. Declutter the barn, simplify, and save money. Get motivated to set new goals and make positive changes! 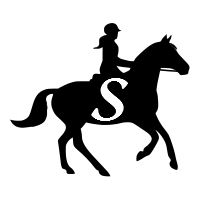 Plus, get the Savvy Horsewoman Newsletter and a 10% Off Coupon for the Etsy Shop! The email confirmation will arrive in your inbox soon. You MUST confirm to start the Challenge! Be sure to check you spam or promotions folder, and add info@savvyhorsewoman.com to your safe list.